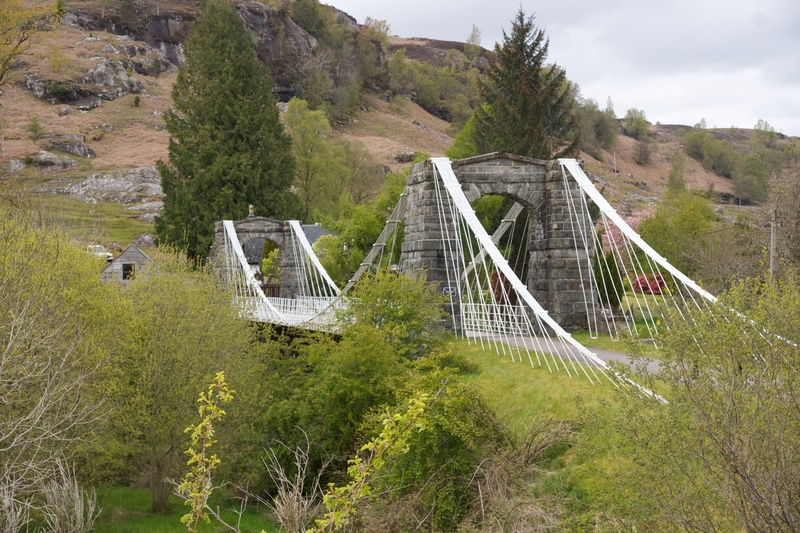 I’ve written before about some of the beautiful bridges in the highlands, and I came across a very special one today, still standing but no long in use. It was built in the 1840s to replace an earlier bridge washed away be flooding. I think it is particularly elegant. 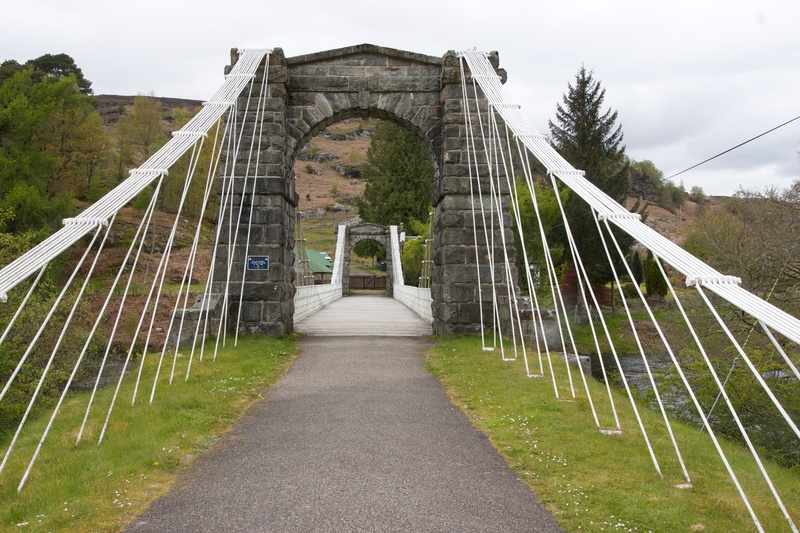 Posted in Infrastructure, Photography, Scotland and tagged highland bridges, Oich, OIch Bridge, photography. Bookmark the permalink.